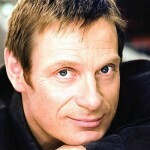 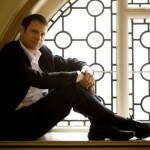 Celebrating Simon Keenlyside, the most popular artist on your alte Jungfer’s Mixcloud Web site. 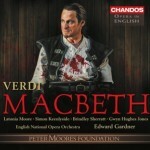 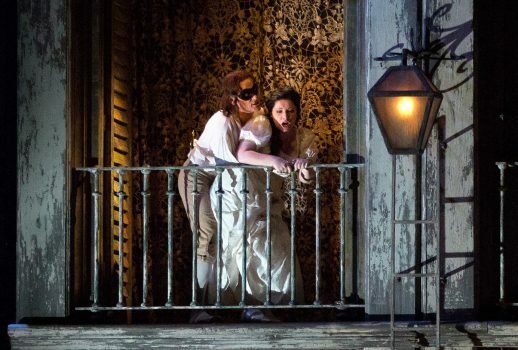 “Dmitri Hvorostovsky and Luca Salsi will sing the role of Rodrigo in this season’s performances of Verdi’s Don Carlo, replacing Simon Keenlyside, who has withdrawn from the run due to illness.” So says the Met’s press department. 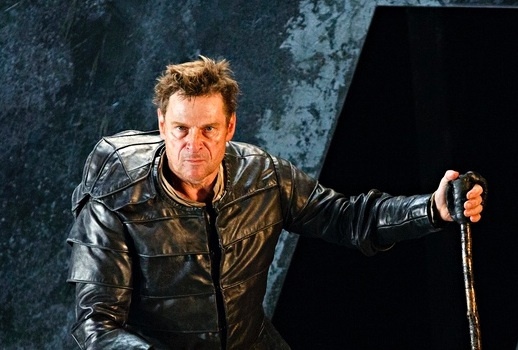 This week, Our Own Jungfer Marianne Leitmetzerin shares a modern classic: Wozzeck from the Opéra national de Paris, featuring Simon Keenlyside. 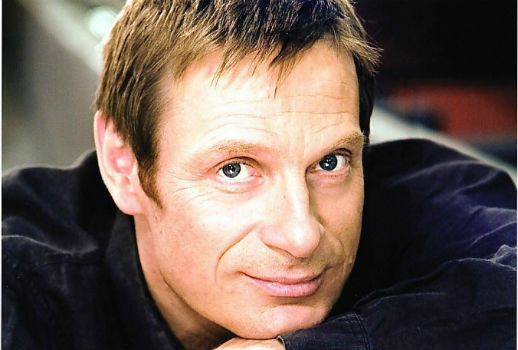 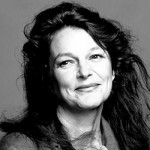 This week, Jungfer Marianne Leitmetzerin has been unusually generous, sharing a performance of Pelléas et Mélisande featuring the dream pairing of Simon Keenlyside and Lorraine Hunt Lieberson.